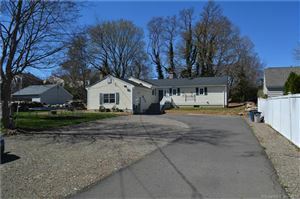 Situated on Long Island Sound between the cities of Stamford and Norwalk, the town is a bedroom community with relatively few office buildings. 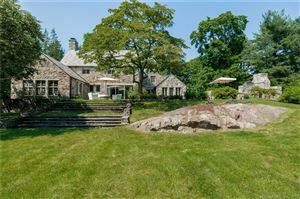 Many residents commute to Manhattan with two Metro-North railroad stations – Noroton Heights and Darien – linking the town to Grand Central Terminal. 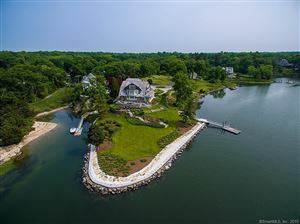 For recreation, the town boasts eleven parks, two public beaches, three country clubs including the first organized golf club in Connecticut, a hunt club, and Noroton Yacht Club. 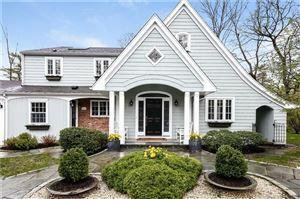 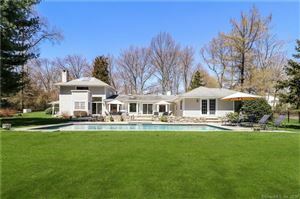 Connecticut listings last updated Apr 21, 2019 7:45:am.